Many car concept don’t even make it to distribution. But this concept was slightly an exception- it’s considered to produce limited amounts. 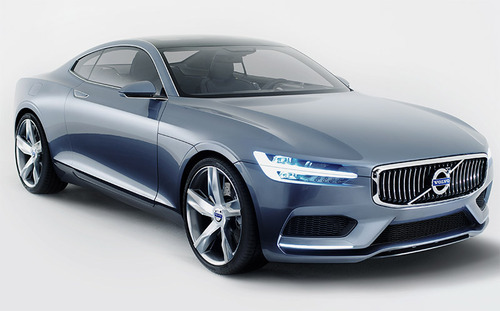 Most likely, this Volvo concept is something like you’ve never seen before from Volvo. This coupe, presented during the Frankfurt Motor Show, had a lot of attention. With a 2.0-liter four-cylinder engine paired,an electric motor at the rear axle, 400 horsepower and 490 pound-feet of torque, this car is pretty noticeable among the other Volvo cars. For more information, go to www.media.volvocars.com.